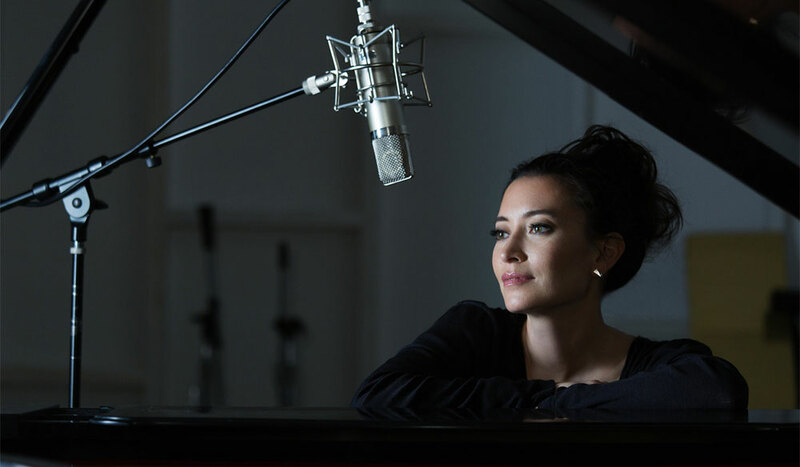 Interview: Jennifer Gatti on Bon Jovi, Star Trek, and Leaving L.A.
She’s been in everything from Bon Jovi’s “Runaway” to Star Trek: The Next Generation. 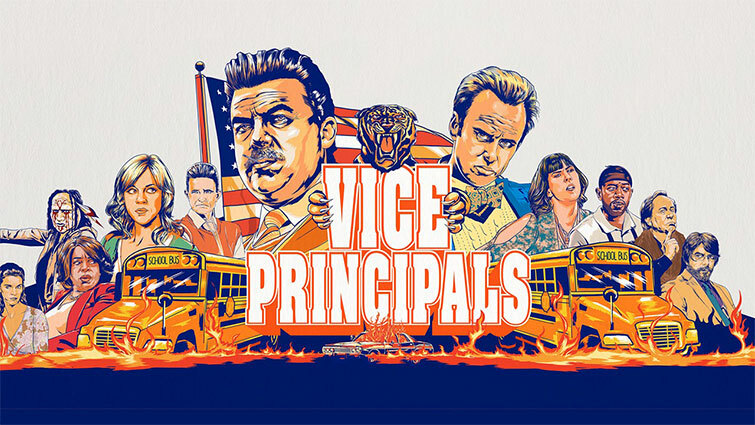 Now Jennifer Gatti is back in Vice Principals. 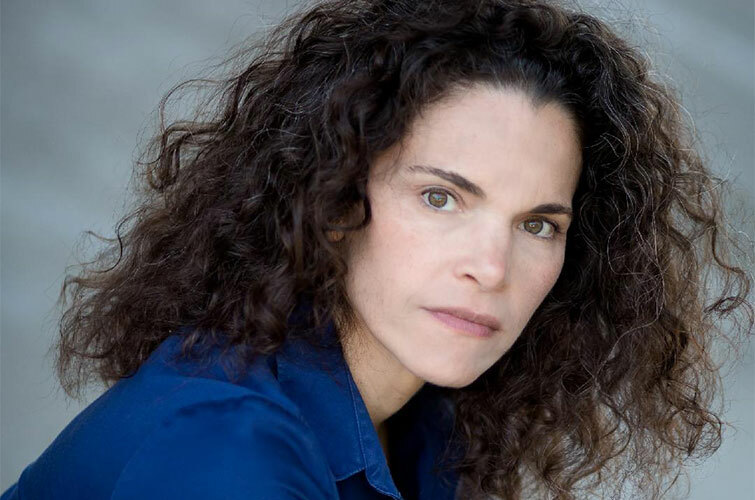 Jennifer Gatti has been working as an actor since she was a teenager. 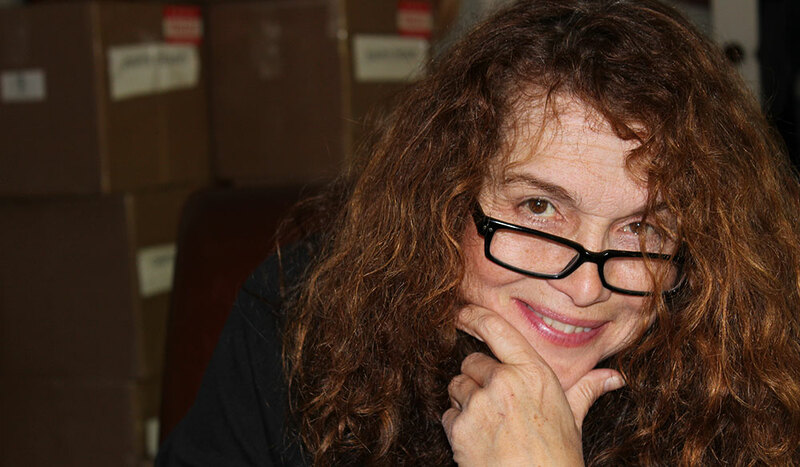 She sat down with PremiumBeat to give us the lowdown on that iconic Bon Jovi music video, all things Klingon, and landing an HBO series after life in Los Angeles. Image via Kendra Greenberg Photography. PremiumBeat: You were a teenager when you were cast as a video vixen in Bon Jovi’s “Runaway” music video. How were you treated on set, and how did you navigate the attention at such a young age? 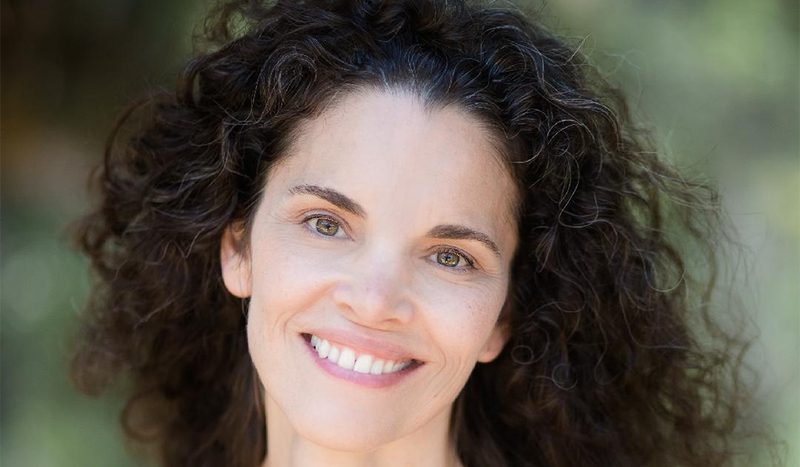 Jennifer Gatti: That job came about from a straightforward audition through my agent. The prerequisite for the job was you had to not have blue eyes because of the technical aspects of the fire, and you needed to be able to dance or move well. When I booked the job, it was back in the day when MTV videos were union jobs, and they paid well. This video got me into SAG. I was already AFTRA, but this was shot on film, so it got me in the union. It was a very professional set. The producer was particularly protective of me because I was so young, but he didn’t need to worry about anything because the guys, meaning the Bon Jovi guys, were very focused on trying to make a good video since it was their first. They pretty much didn’t pay me any mind. They were all very polite but really focused on their own thing. Ironically, I decided to do the job because I figured “What’s the chance that anybody is actually going to see this video, and what’s the chance that this band will ever be successful?” Ha ha, shows you what I know! And what’s worse is Bon Jovi actually hates this video! It’s not enough of them and way too much of me. PB: You were on several daytime dramas. 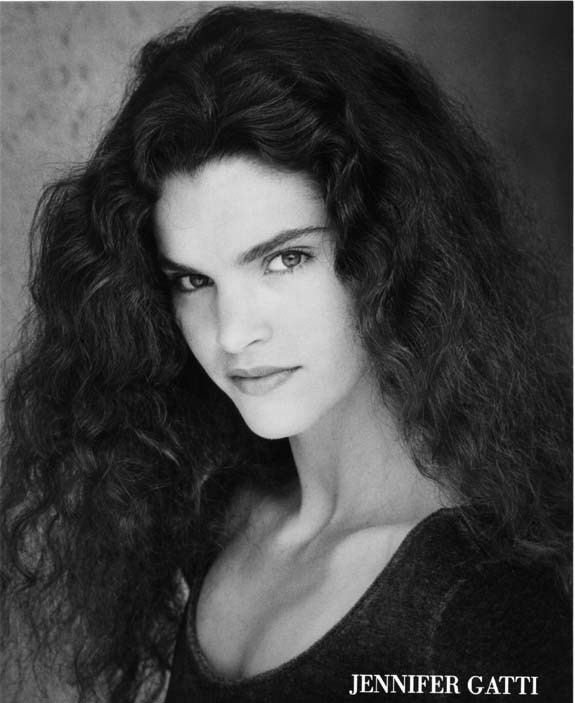 One especially dramatic storyline on The Young and The Restless had you playing Keesha, diagnosed with HIV. The character was implied black. Was that discussed in your casting? I would imagine in the early ’90s that had to be a controversial storyline — what was the response from the audience? JG: I was hired to do the role of Keesha to replace the current actress who was doing the role. They never explained why they were replacing her, but they had me re-shoot several of her episodes in addition to the new episodes I had to start shooting. I remember shooting something crazy like 20 scenes in one day for three or four different episodes. The actress I was replacing looked very similar to me except her hair had more ringlets than mine, and her skin tone was a little darker than mine. I think she was Hispanic. When I started, the hair and make-up they did on me was very similar to hers, and I figured they were just doing that to ease the audience into getting used to me taking over the role of Keesha. It was never discussed, at least to me, that my character was a person of color. I don’t believe that it was ever intended for me to play a biracial character. However, the audience seemed to assume that Keesha was a person of color, and my guess is the show decided to not ever actually make it clear what my race or ethnicity was. The show also never told me that my character was going to end up being HIV-positive. It was all a big surprise for me. But the character of Keesha became a very sympathetic character once she was diagnosed. Before that, I was just a homewrecker. And I think I died faster than they wanted me to because I had booked a television pilot, and they were concerned that I may not be available to work on the show much longer. It was a very challenging role, but the cast was great, and I really enjoyed working on the show. PB: What was your experience working in daytime drama in general? JG: I think soap operas can be a great training ground for actors. I did my first soap when I was 14, and it really teaches you discipline. I had to be able to learn an entire script in a day, and sometimes several scripts in a week. You also had to learn blocking, camera angles, and how to take direction and make quick choices. There are technical aspects of film and television that you just can’t learn in a classroom. You kind of need to be thrown into the fire and learn as you go. Soap operas are a great place to learn that. At the same time, soap operas can be a detriment to actors because it’s a place where you can develop bad habits. An actor can become lazy and complacent in their work because they’re doing the same type of scene over and over again as the storyline plays out. Sometimes it can just become a job. 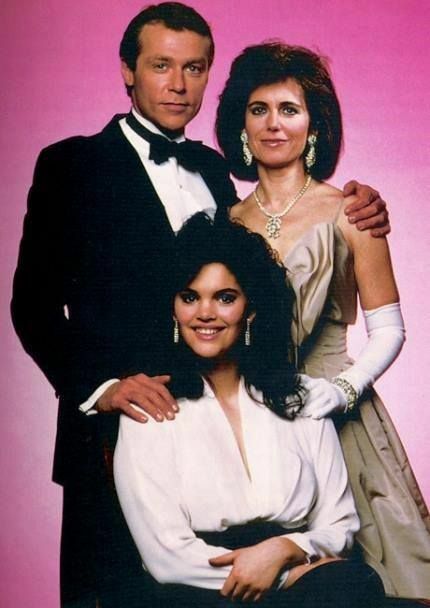 Some of the best actors I’ve seen on soap operas over the years are the ones who do their show in the daytime and then go off and do theater at night. PB: You have twice been involved in the Star Trek universe. Do you get more response from playing the Klingon, Ba’el in Next Generation or for being Harry’s lost love, Libby, on Voyager? What experiences have you had in the fandom of Trekkers? JG: Ba’el is definitely a more popular character than Libby. That’s because Klingons are awesome. Seriously, I think the Ba’el character is more popular simply because the subject matter of the episode was controversial. 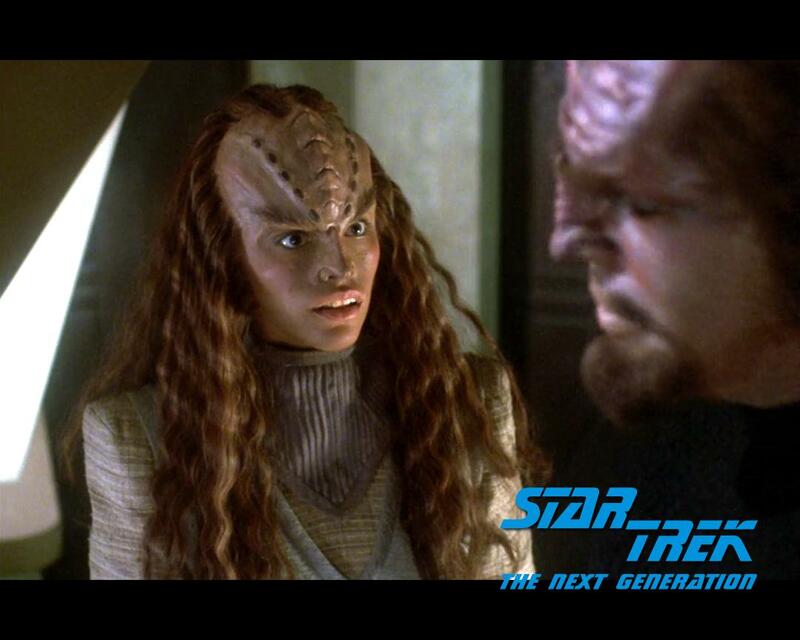 The episode was about racism and biracial racism as well as the whole subject of Klingon sexuality. Klingons don’t kiss, and we were the first Klingon kiss. Klingon fandom is really intense. I went to my first Star Trek convention, and there were people there who identify themselves as Klingons. They speak the Klingon language, they have organizations where they are officer-ranked, they dress in the different Klingon eras, and it’s a whole lifestyle. The members of an organization called KAG made me an honorary member. That’s not to say that I don’t love Libby, too. It was nice to play a human and to get to be a part of the Voyager world. PB: You’ve been a regular on series and have also done significant guest star work. How difficult is it to step on set and do one episode vs. the familiarity of the cast and crew when you are working consistently on a show? Is the acting process any different? JG: There is a huge difference between being a regular on a television series or film and being a guest player that’s working one or two days. When you are a regular cast member, the cast and crew become family. You spend hours together, and you get to know people more intimately than you would if you worked in an office. When you come in as a guest player on a film or TV show, you are walking into an environment that has established themselves as a family, and you are almost like an intruder in that family. I’m not saying that people aren’t kind and professional, but you are entering an environment where everybody is speaking a language that is not your language. You are not privy to the inside jokes and the relationships that they all have with each other. Also, you are coming in as one of many people who over the years are going to come and go, so there is no real motivation for the other cast members to really invest any emotional time into you. Therefore, it can be a really lonely experience. What happens is you end up bonding with the other guest actors. That being said, I have had several series regular actors be so gracious and wonderful to me even though I was only going to be there for a few days and they would probably never see me again. The best thing to do when you come in as a guest actor is to be more prepared than anybody else, always be on time, and be a good support for the series actors. 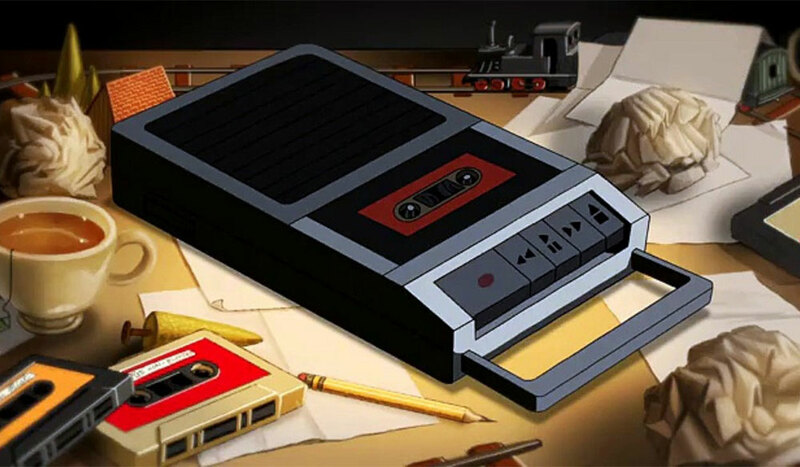 Image via Vice Principals (HBO). PB:You grew up in New York and spent significant time in Los Angeles, two very logical places to live as an actor. Why did you make the move to North Carolina? 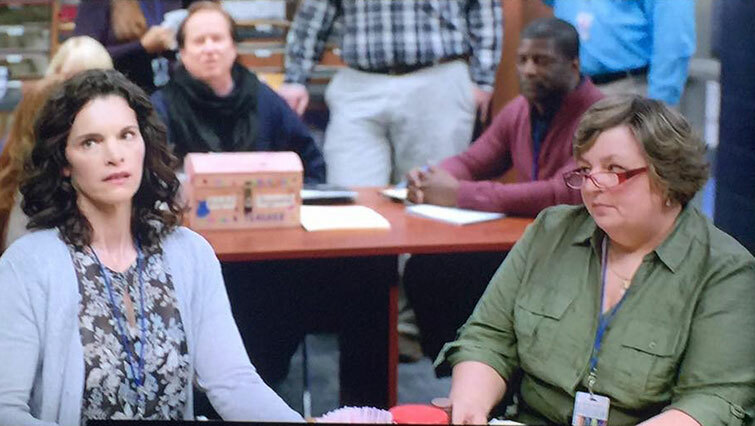 Did you find it crazy that once you made the move, you booked a supporting role on HBO’s Vice Principals? JG: I definitely did not move to North Carolina for my acting career, ha ha. I moved here for personal reasons, which is a very long story, but I moved here thinking that I was going to transition from being a full-time actor to a part-time actor. I’ve been in this business for almost 35 years, and I figured it was okay to explore other avenues in my life. That being said, the film and TV industry started to grow in the Southeast, particularly in Atlanta and South Carolina, and it was still happening in Wilmington North Carolina, so I decided that I would still audition and see what happens. What’s crazy is that I think I ended up working more here in the Southeast then I would have if I stayed in Los Angeles. There is a lot of work in the Southeast, but the bulk of the series regular roles and large guest star roles are still cast in New York or Los Angeles, even if the show is shooting here in the Southeast. My role in Vice Principals was kind of a fluke because I was just supposed to be in a couple of episodes, but fortunately Danny McBride liked some of the work he saw me do on the show and decided to expand my role for season two. All the other recurring roles and large guest star roles were cast in Los Angeles. I still believe that if an actor is really serious about wanting to work in film and television, they are going to have to spend time in Los Angeles or New York. Even if they start in Atlanta or Wilmington, they are probably going to have to go to a bigger market in order to read for the larger roles. But the Southeast is definitely growing, and I am hopeful that casting larger roles will happen more frequently in my area. PB: As someone who started so young in this business and seems to be living her best life now surrounded by love, animals, family, the beauty of North Carolina, and a hit HBO series, any advice for others wanting a career among the ups and downs of the acting biz? JG: The best advice I can give an actor is to try and enjoy the journey. One of the biggest mistakes I made as an actor was I never appreciated my successes. I was so consumed with trying to get to the next level, that I didn’t give myself credit for my accomplishments. There’s an unattainable goal that I think a lot of actors want to reach, and what I mean by that is you think you will be satisfied if you can just get a guest star role, but then you get the guest star role, and now all you can think about is getting a bigger guest star role — or maybe booking a television pilot. The industry is all about what have you done lately, so there never seems to be any time to appreciate the work and the accomplishments that you’ve made. And because of this constant need to get to the next level, you end up not enjoying your life, and it all becomes about the next phone call, the next audition, the next booking. Your life becomes really small. I always tell actors that the business is constantly peaks and valleys, so you need to enjoy the struggle as well as the accomplishments. And it’s important to try to have a full life, meaning have other interests, learn to do different things, be curious about life, and don’t quit your day job.